If you’re someone who’s curious to delve into pattern design for the first time, we have just the interview for you. This week we’re getting to know Dutch designer Heleen van den Thillart, who joins us from the heart of Rotterdam, Netherlands where she lives with her spouse and two children. 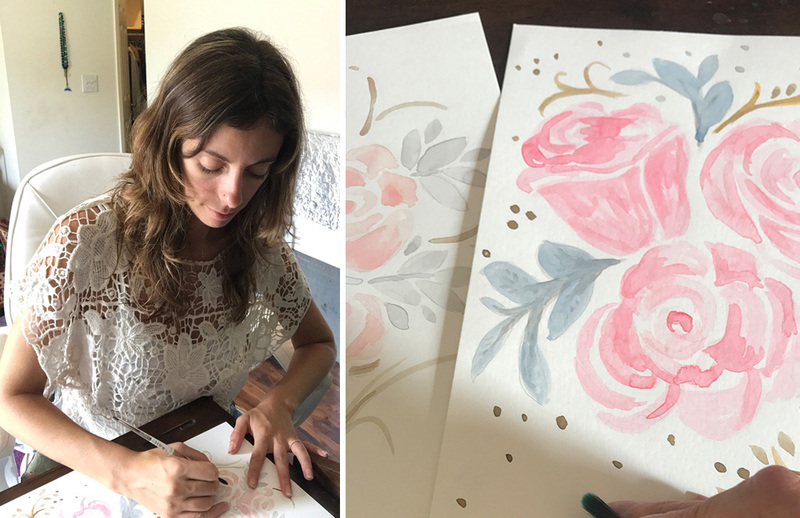 Heleen discovered Spoonflower as a way to earn money doing something she loved while raising her young family. She had never designed patterns for fabric before, so using Spoonflower’s design challenges as a springboard, she decided to commit to it for a year. 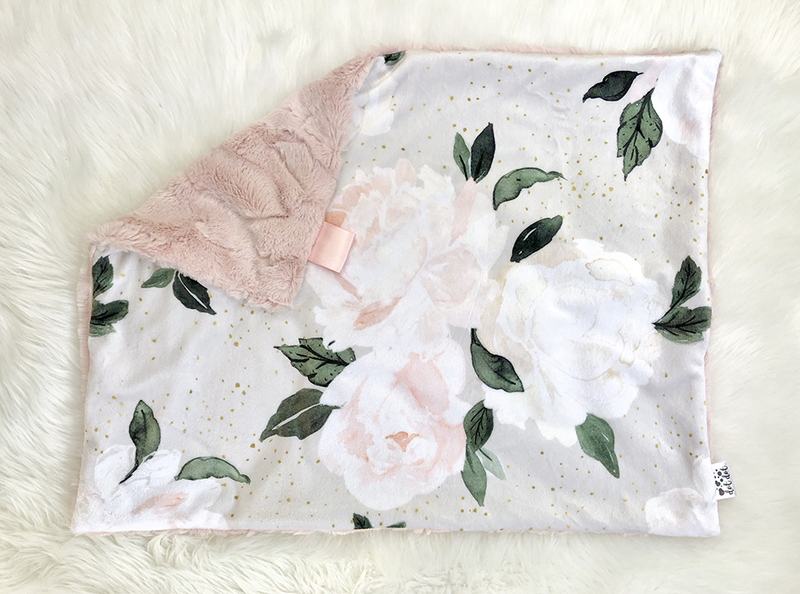 Not only is Heleen now publishing new designs weekly, but she’s also secured licensing deals with companies large and small. How cool is that? Keep reading because we promise you’ll be running for your art supplies by the end of this post!